Union City Office4720-7 Jonesboro Rd. 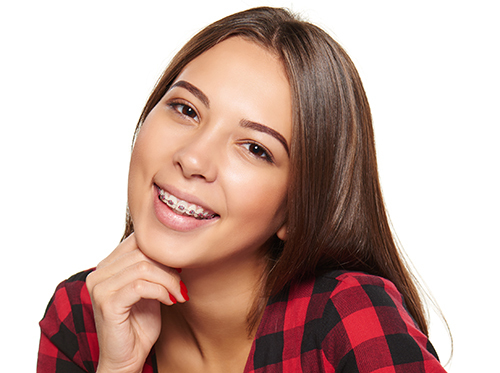 If you are in any doubt about the status of your teeth and gums, it's always best to get them checked before embarking with braces treatment. For more information or to have your periodontal health assessed for braces treatment, please contact our Douglasville or Union City office.